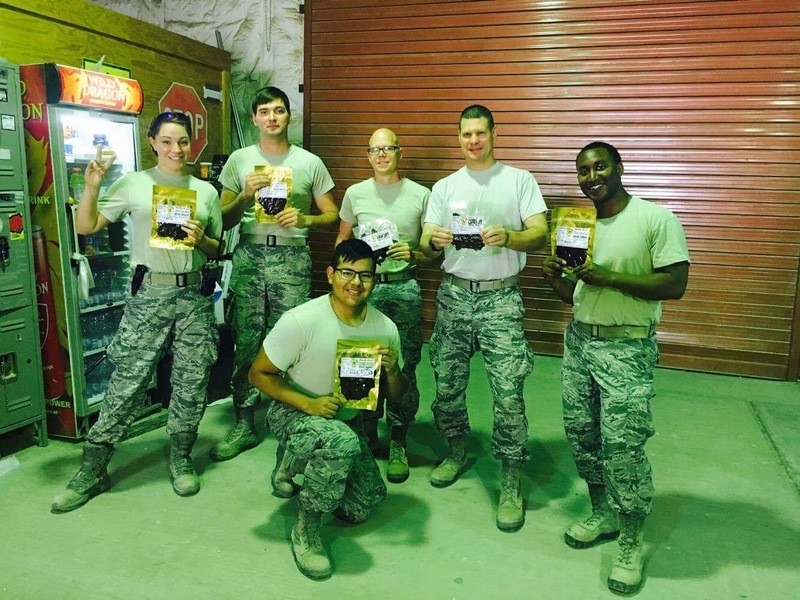 Gus's Jerky is proud and honored to ship jerky to any military base! We offer 15% off your entire purchase for any orders being shipped to any military personnel on base. 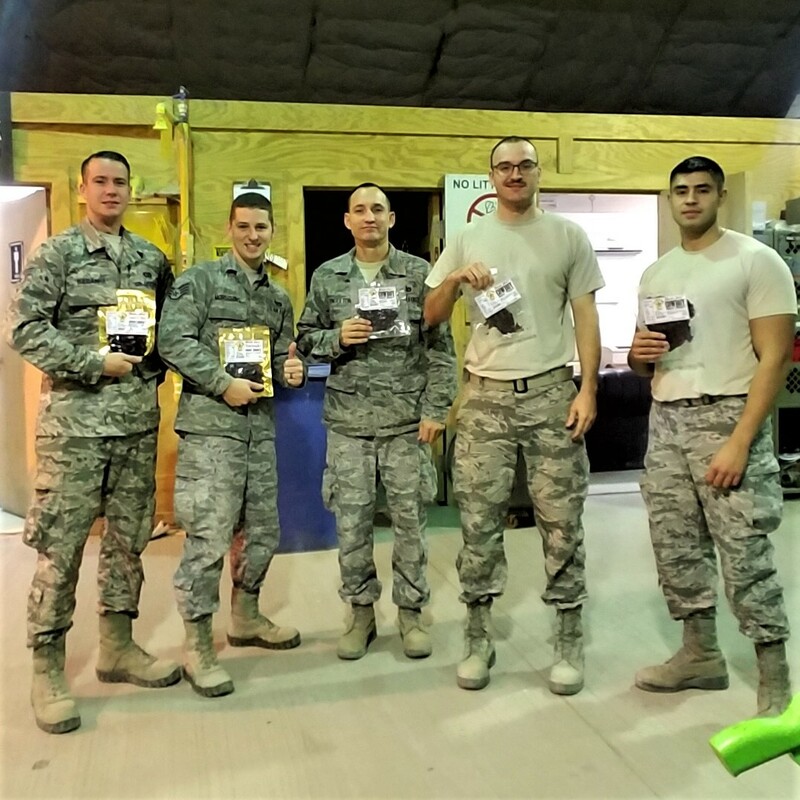 If you have a special request about Gus's Jerky sending free products to a unit over seas please feel free to contact us using our contact us form and we will be glad to make arrangements with you!